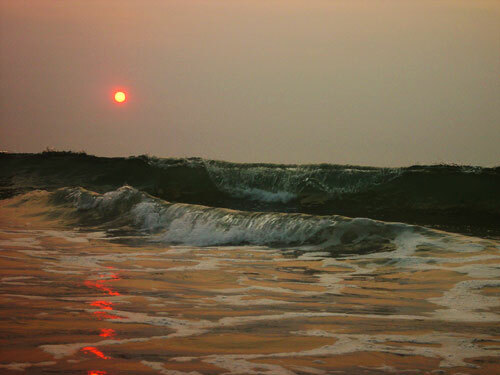 Фото "Morning face of the ocean"
The air was so thick with humidity, so the sun was just a red ball. Like a Monet! Very pretty photograph. Good photographic technique. Congratulations, Roman Zolin. unusual red reflection of the sun. very well seen and taken!